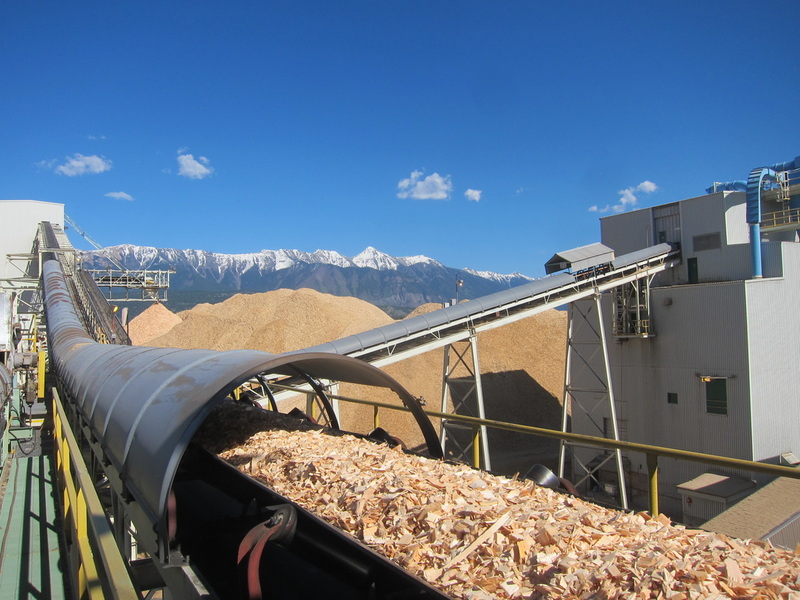 Airmax’s approach to the primary wood industry is based on solid engineered design that takes into account the latest fire and deflagration regulations. We provide energy efficient, low maintenance equipment that has been tested to ensure guaranteed performance and minimum downtime. Cutting edge solutions such as low friction clamp-together ductwork and robotic dust suppression fans, reduce operating and maintenance costs, while helping you meet government requirements.